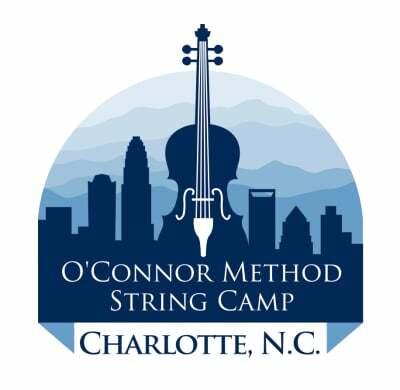 Available to all players who wish to explore the possibilities of teaching string instruments using the O’Connor Method materials. Training includes thorough look at all teaching points in the progression of the fundamental level. Orchestra Books I & II are also covered. Teachers already certified in the O'Connor Method Books I & II that want to explore the materials in these books further and meet other certified teachers with Mr. O'Connor hosting are encouraged to enroll. Available to players who have already taken teacher training in Books I & II of the O'Connor Method and wish to further their knowledge of the materials in Books III & IV. Teachers already certified in the O'Connor Method Books III & IV that want to explore the materials in these books further and meet other certified teachers with Mr. O'Connor hosting are encouraged to enroll. • DAILY ACTIVITIES (9:00 am – 6:00 pm). Daily student recital and jam session are optional but highly encouraged! Important Note: Registrations are not valid until registration fee and tuition are paid in full. Enrollments operate on a first come first serve basis. There will be no refunds afterJune 28. Registration fee is $100 by June 28. Lodging by individual arrangement: Hotel recommendation information is available on the FAQ page. Meals are not provided. Underage students can either be picked up by their own chaperone during lunch time or will need to bring a lunch to eat in a designated space in the camp venue. Students should bring a music stand, their instrument(s), their O'Connor Method Books, a water bottle, lunch if they plan to eat at the school, their badge given at check in, and know their individual schedules given at Orientation.